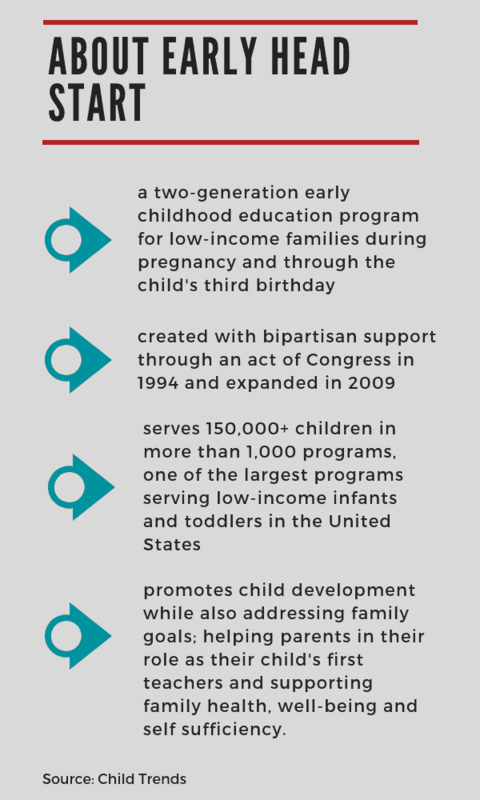 Participation in Early Head Start (EHS) can help prevent child abuse and other maltreatment, as well as support other positive long-term family stability outcomes. That’s according to a study published in Child Trends this month, which linked EHS enrollment data to child welfare reports in 15 states, over 16 years. Beth Green, Portland State University’s Director of Early Childhood and Family Support Research at the Center for Improvement of Child and Family Services, and one of the study’s co-authors said that the ability to look at not just program outcomes, but the factors that drive those outcomes was the most important takeaway from the study. Though a reduction in child maltreatment is not an explicit goal of Early Head Start, Green and her PSU colleagues, Carrier Furrer and Mary Beth Sanders, along with researchers from Child Trends and Boston Children’s Hospital found that children participating in the program at age three were 10–22 percent less likely to be involved in the child welfare system. Authors credited this to improved parent-child relationships fostered through reductions in family conflict and parenting-related stress, parent education to support warm and nurturing relationships, and the children’s improved cognitive development. The study also found long-term reduction in child maltreatment, defined as substantiated reports of child neglect, physical, and/or sexual abuse. 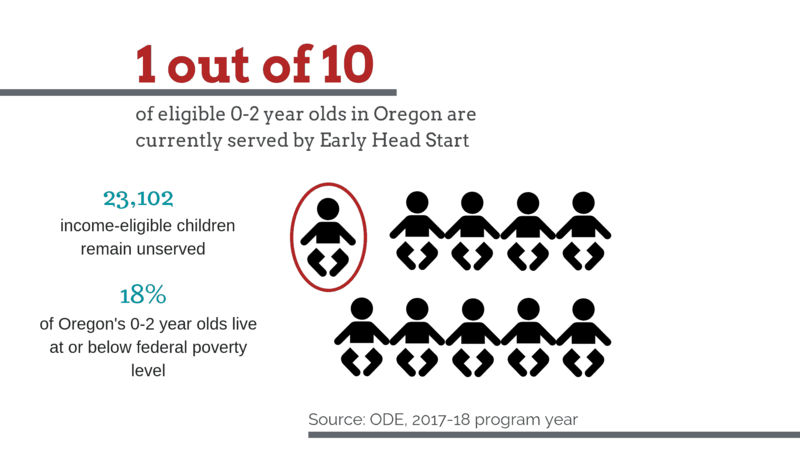 Early Head Start, one of the largest federally-funded programs for infants and toddlers ages 0–3, currently serves just a small percentage of eligible families. It touts a two-generation approach to early childhood programming that includes parent education and support as a key element.